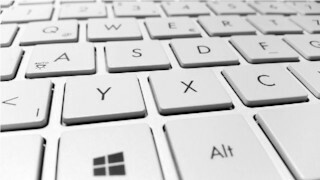 Online Langauge Tools for Gujarati, Hindi, Kannada, Malayalam, Marathi, Nepali, Tamil, Telugu, Oriya, Bengali, Sinhalese, Punjabi, Urdu. 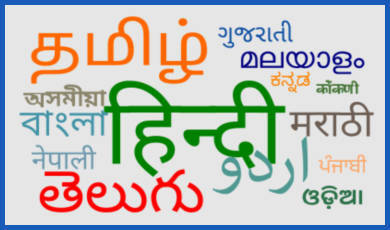 Online Langauge Tools provide a set of tools to type, translate, convert and search in various south asian languages. A comprehensive dictionary and a set of fonts to read, write, communicate are also included to handle these langauge in internet. Dictionary is an instant helping tool to handle a langauge effectively. Here we have a quick search dictionary for all these langagues with several hundred words. 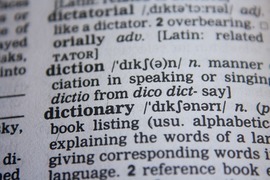 A downloadable version of language dictionaries are available. Unicode fonts are used to read and write langauges in internet. All modern operating systems like Android, iOS, Linux, Windows are coming with these fonts by default. Freely available unicode fonts for supported languages are also provided.